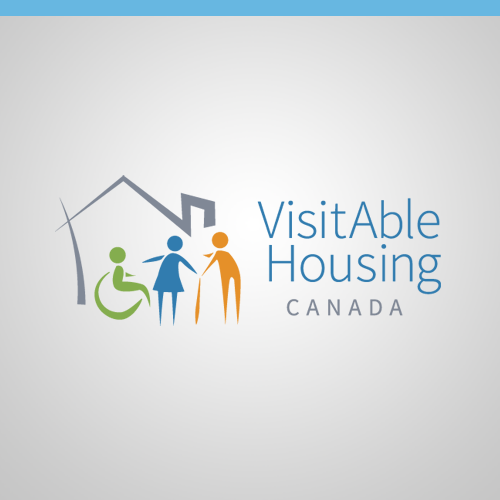 Developing information material on VisitAble Housing, tailored for First Nations’ communities. Including provisions related to VisitAble Housing in the housing policies of Esquimalt and Beecher Bay First Nations. Developing a draft policy in user friendly format that can be shared with First Nations communities (local, provincial and national) as well as other stakeholders, such as Aboriginal Affairs and Northern Development Canada (AANDC) and Canada and Mortgage and Housing Corporation (CMHC). 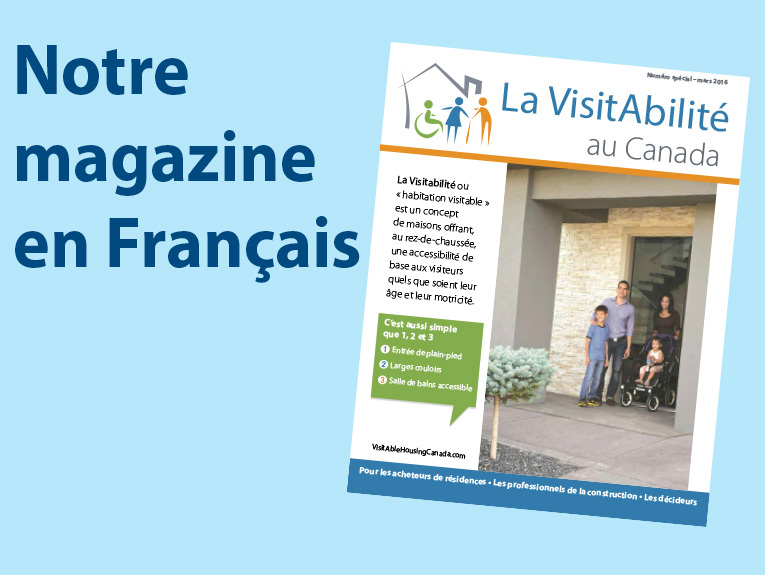 Supporting a research project on VisitAble Housing in First Nation’s communities. Finding relevant First Nations conferences to present on VisitAble Housing. Producing photos of VisitAble Housing, which are culturally representative of First Nations. 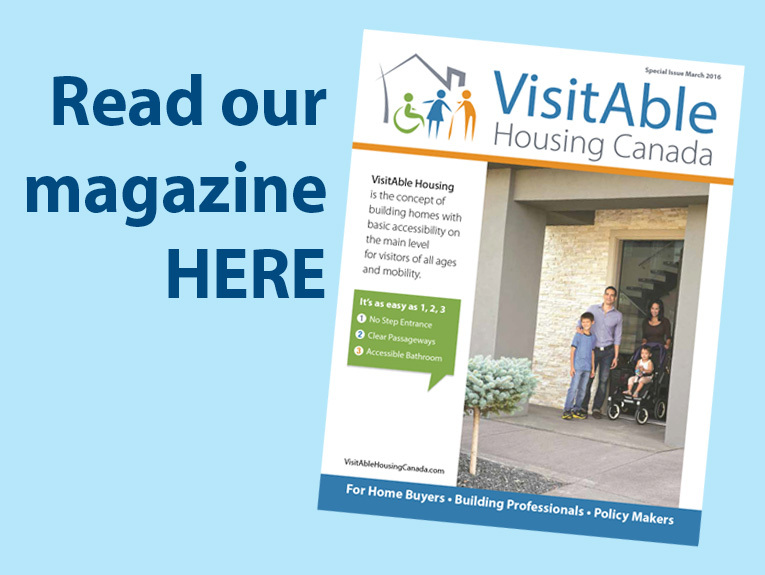 Distributing information about VisitAble Housing through websites, newsletters, and other publication opportunities available by First Nations in the British Columbia. Bringing forward a draft resolution policy on VisitAble Housing for submission to the First Nations Summit meeting in February 2015.